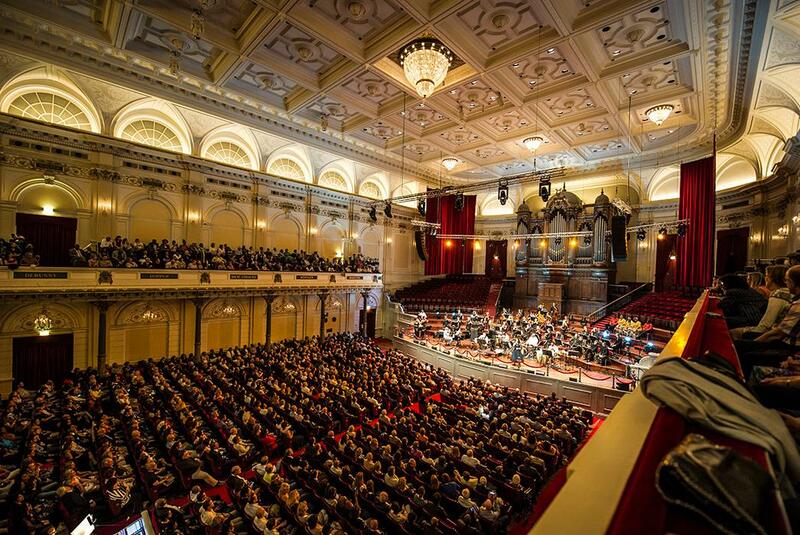 Played a sold out concert at the Royal concertgebouw along with the Metropool Orchestra. Had a great time playing a sold out concert yesterday at the Royal Concertgebouw alongside the Grammy winning Metropool Orchestra. Here is an article in “Het Parool” about it.